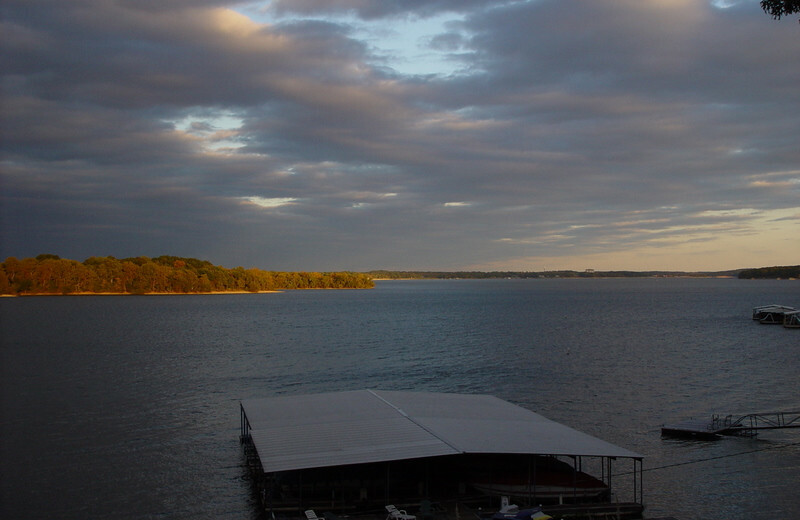 A Taste of Paradise on Grand Lake Near Tulsa! 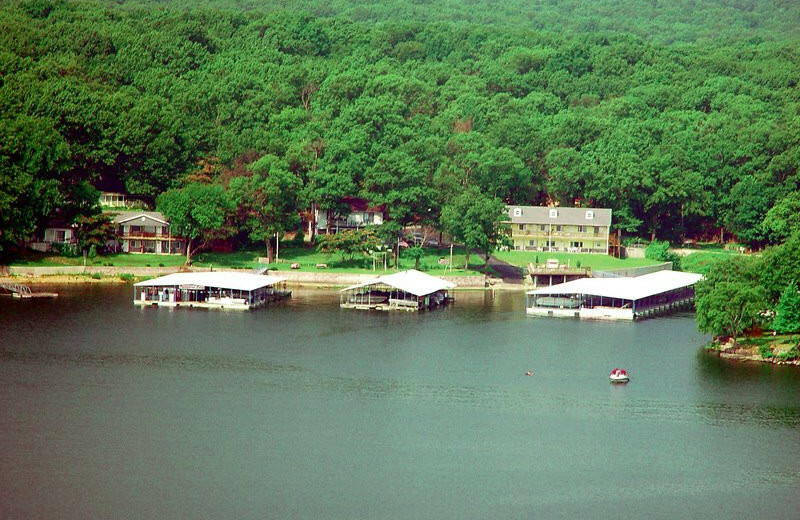 Plan your next vacation on the water's edge of Grand Lake O' the Cherokee in beautiful Oklahoma. 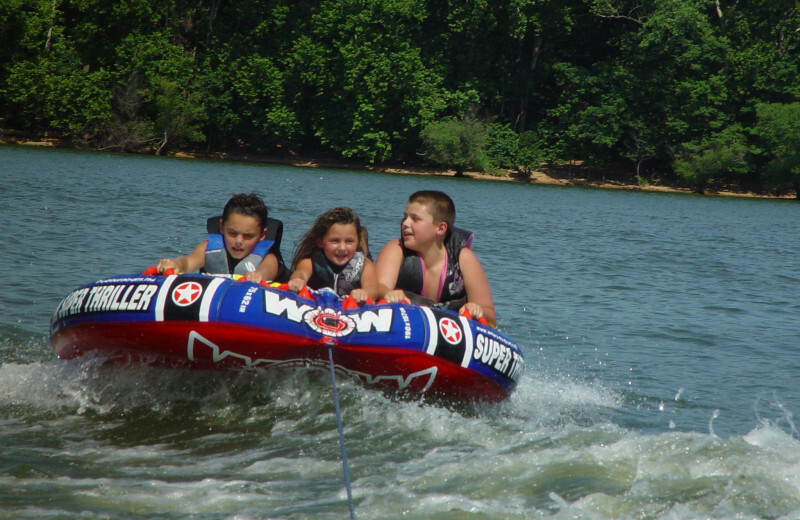 Unlike all other northeast Oklahoma resorts, Paradise Cove Marine Resort is directly located on Grand Lake O' the Cherokee. A party deck, new boat slips and more make it a festive, family-friendly getaway. A 24-hour automated gas dock on site lets you explore the wonders of Grand Lake - the best lake in the nation for bass fishing. And when you aren't out on the water, enjoy the many Grove, Oklahoma area attractions and restaurants. 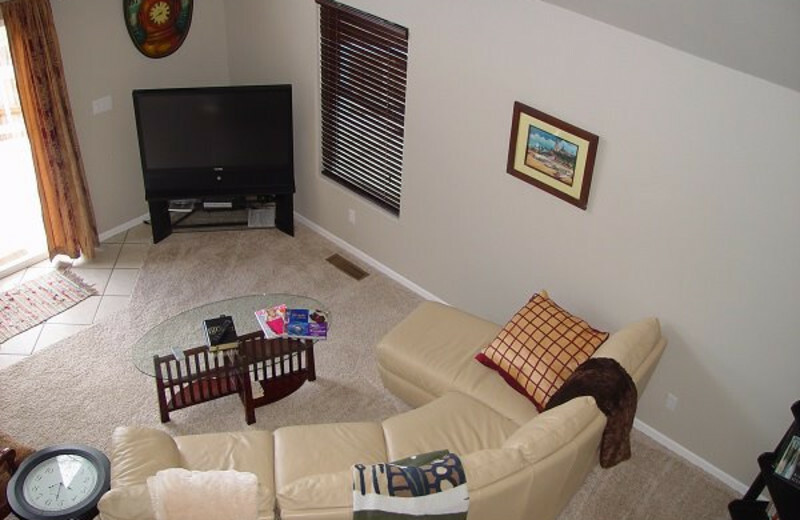 Accommodations include two- or three-bedroom condos, houses and a honeymoon suite, that feature fireplaces, private decks, spacious living areas, full kitchens and more! 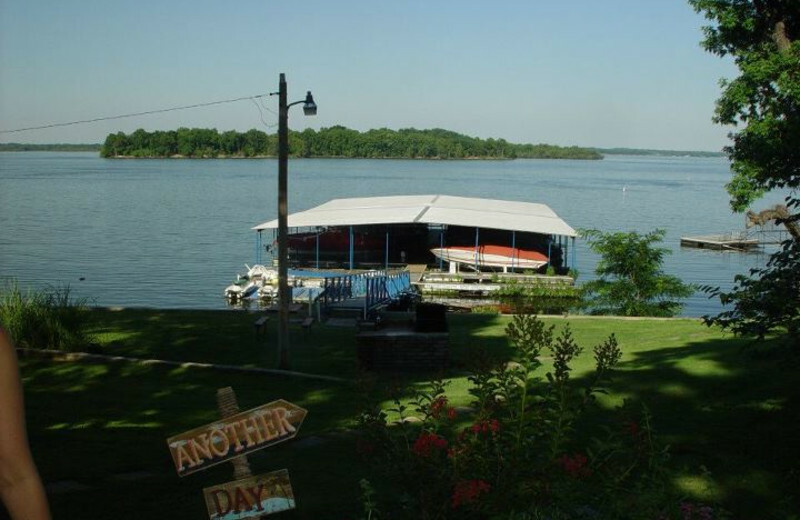 Paradise Cove is located on Oklahoma's Grand Lake O' the Cherokee, so the beach is at your front door! 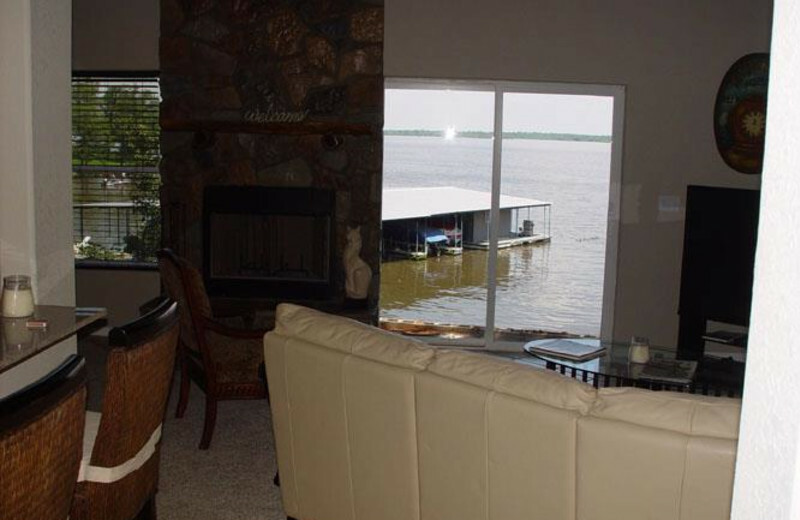 This spot is perfect all year round because the lake never floods, and a party deck lets you enjoy it to the fullest. When you're not on the water, relax on your private deck and watch the sun set. 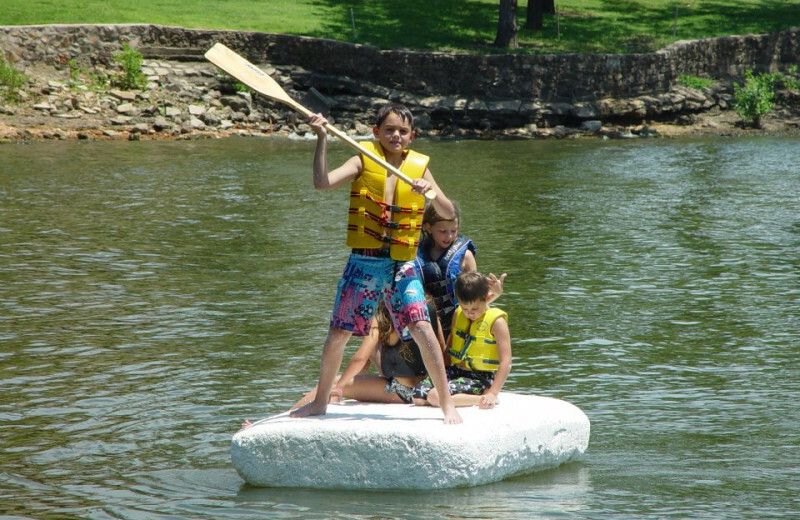 The beauty of Grand Lake completes your Oklahoma family vacation at Paradise Cove. Fish, play tetherball or dine out at one of the nearby restaurants. For the kids, swings and a grassy play area are on site! 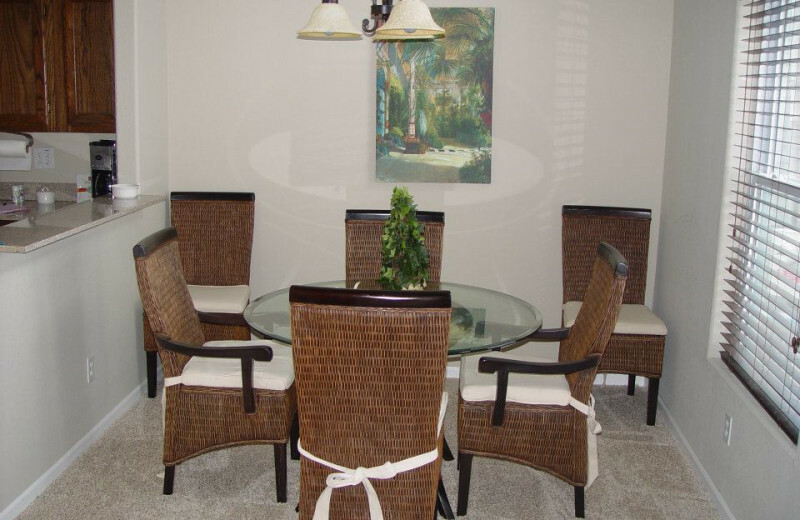 Two- or three-bedroom condos provide your family all the space and comfort you need. Need to get a few swings in while on your vacation? Not a problem! 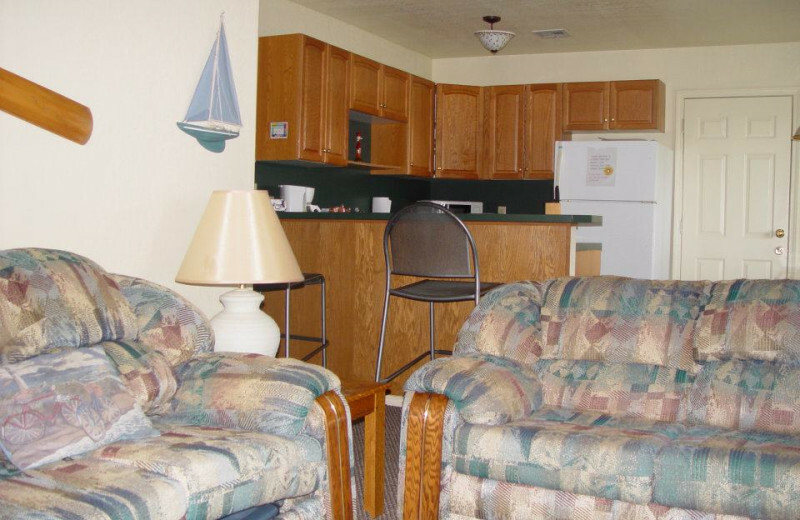 Paradise Cove Resort is located just minutes from the Coves Golf Club! This 6,498-yard, Par 72 layout features a series of challenging holes with water designed to challenge even the most skilled golfers. 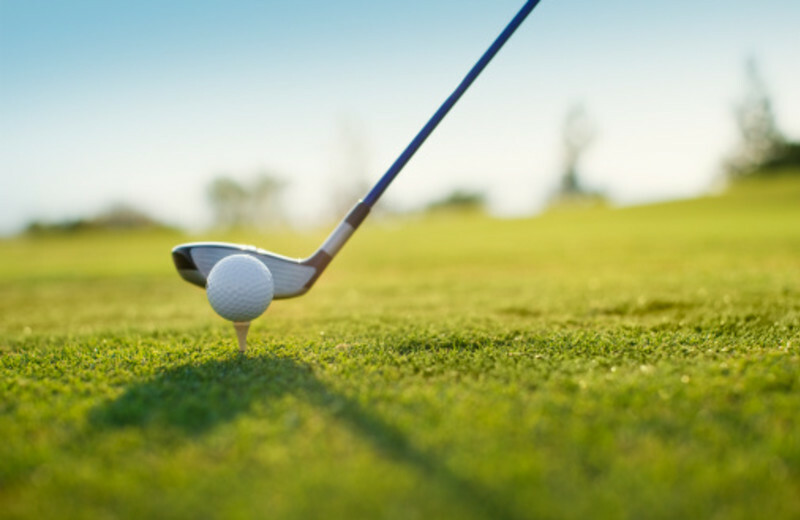 Pack your clubs and enjoy a great golf getaway at Paradise Cove! 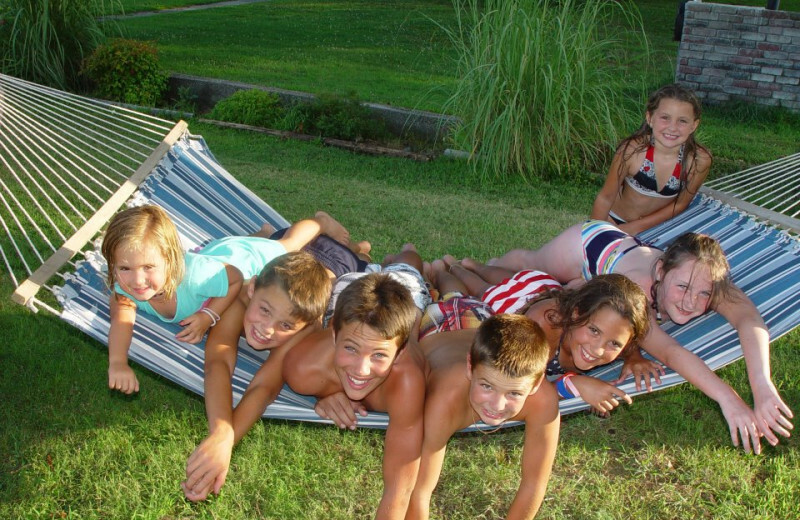 Treat your entire family to a fun-filled reunion along the banks of Grand Lake. 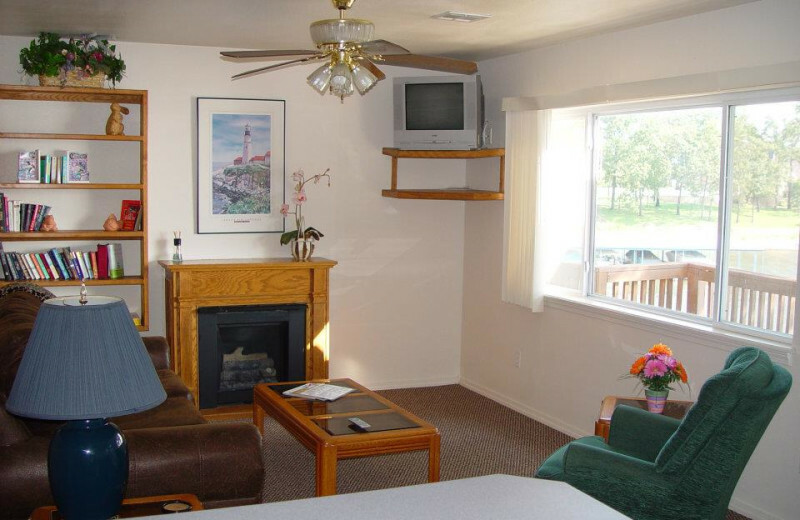 Spend your days soaking up the sun on the beach, or swim out to the in-lake WaterMat. Boat and wave runner rentals are available, or you can cast a line into some of the most bountiful fishing waters in the area! 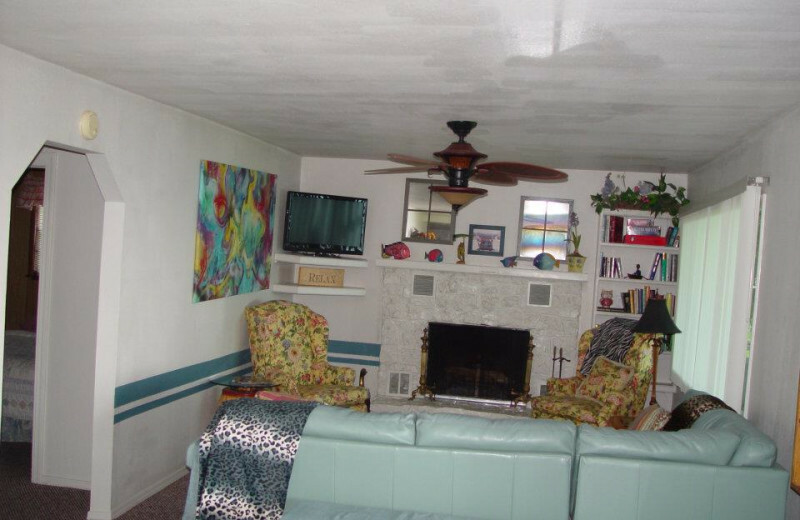 Two- and three-bedroom condos will provide enough space for even the largest families. Ever dreamed of planning your wedding in paradise? Planning your event at Paradise Cove gives you that opportunity, offering an amazing waterfront venue for your dream wedding along the shores of Grand Lake. Hold your reception under the resort's outdoor tent, or on the party deck! 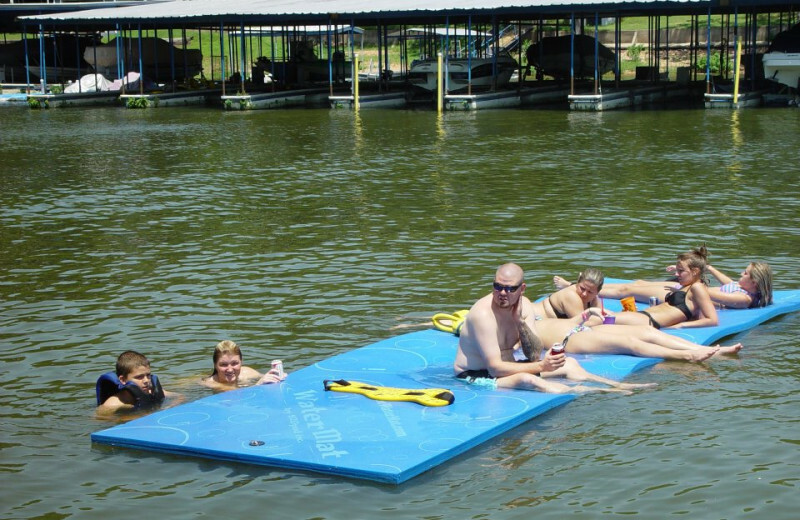 Make your dream celebration a reality at Paradise Cove Marine Resort! 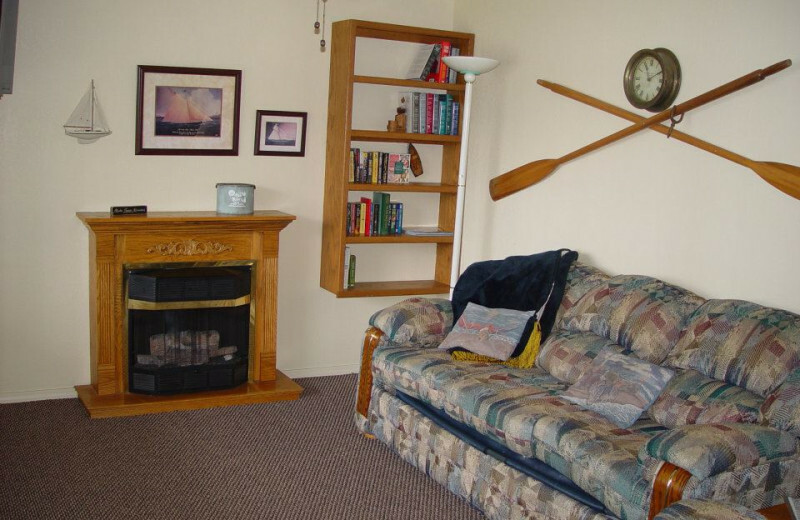 If you're a fan of fishing, this is the perfect place for you! 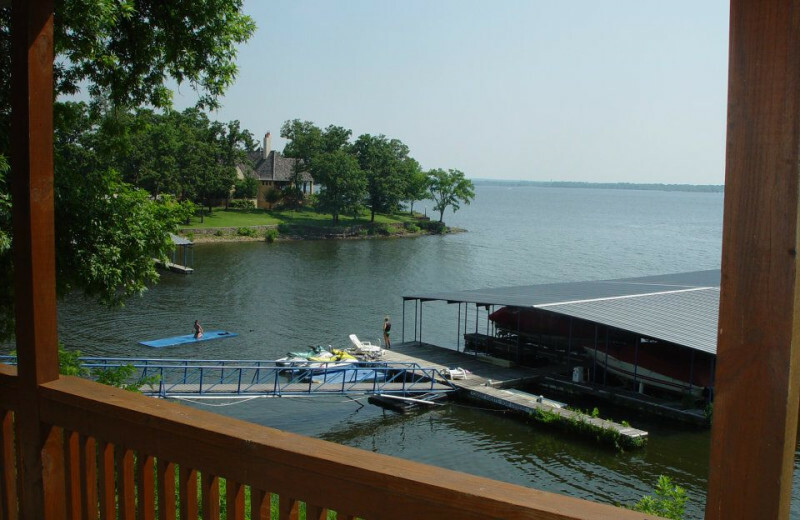 Paradise Cove Marine Resort rests in the most ideal setting for Oklahoma fishing trips! Grand Lake is ranked among the top spots in the U.S. for bass fishing. Take the resort boat out and cast your line for a plenty of fish. 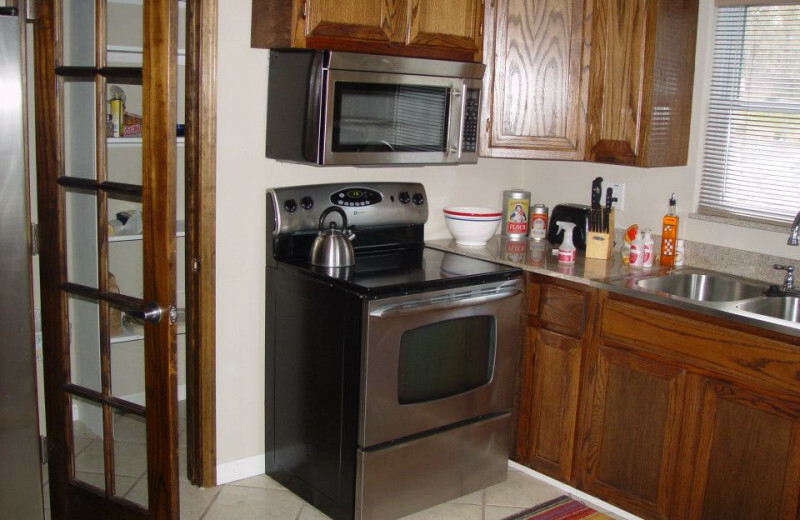 Then take your catch and cook it up in your full kitchen! 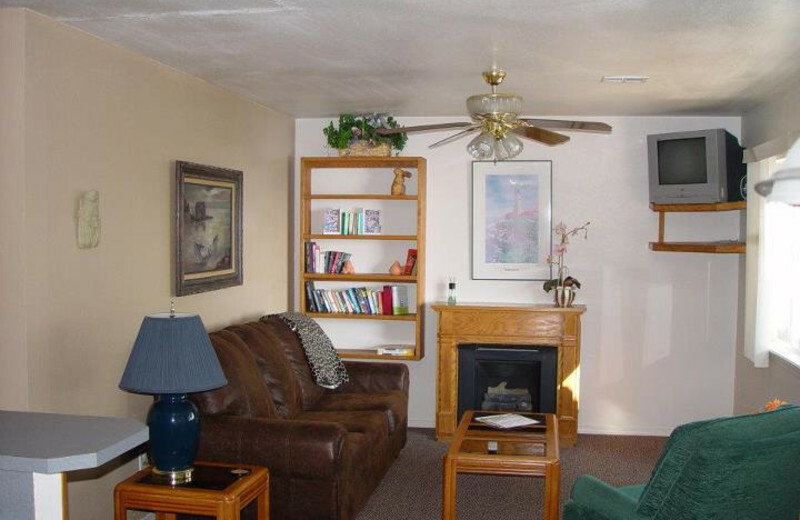 Enjoy a relaxing, intimate getaway on the shores of Grand Lake when you stay at Paradise Cove. Here, you and your special someone can reconnect with each other and with the great outdoors. 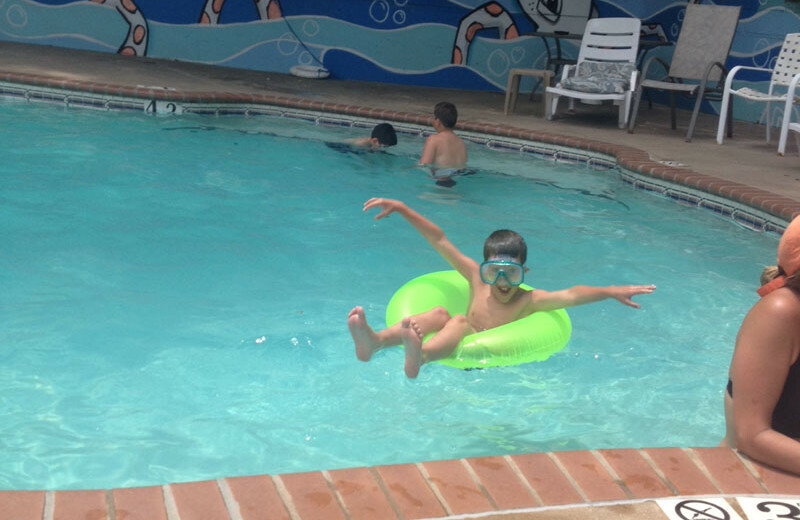 Have fun under the sun with fishing, swimming and more! 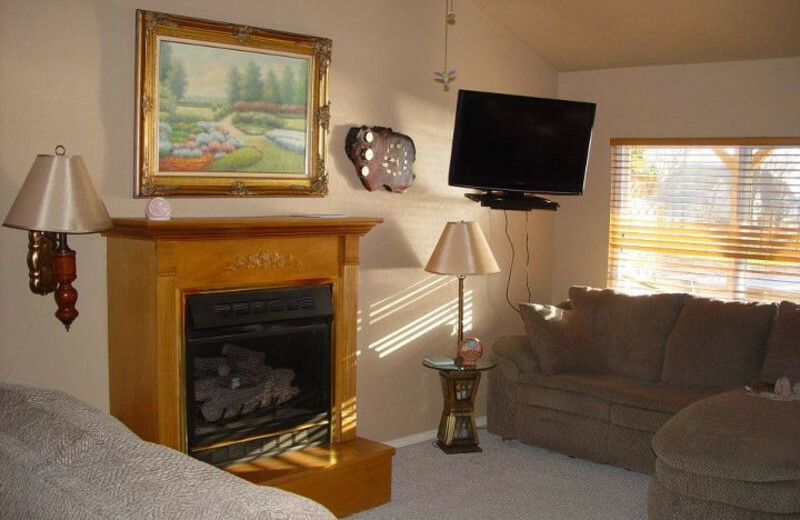 At the end of the day, retire to your comfortable accommodations featuring a cozy fireplace, sure to keep you warm on even the coldest nights. 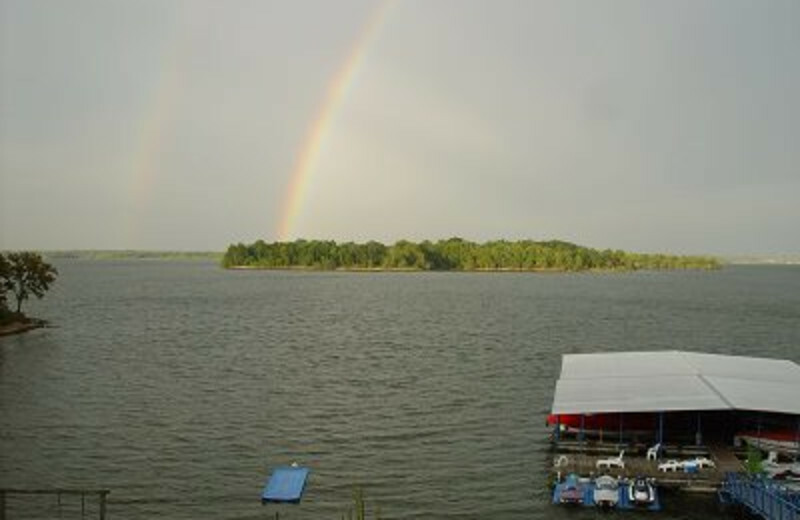 Grand Lake is renowned for its bass fishing - the best in the nation in fact, making it a thrilling Oklahoma fishing destination. 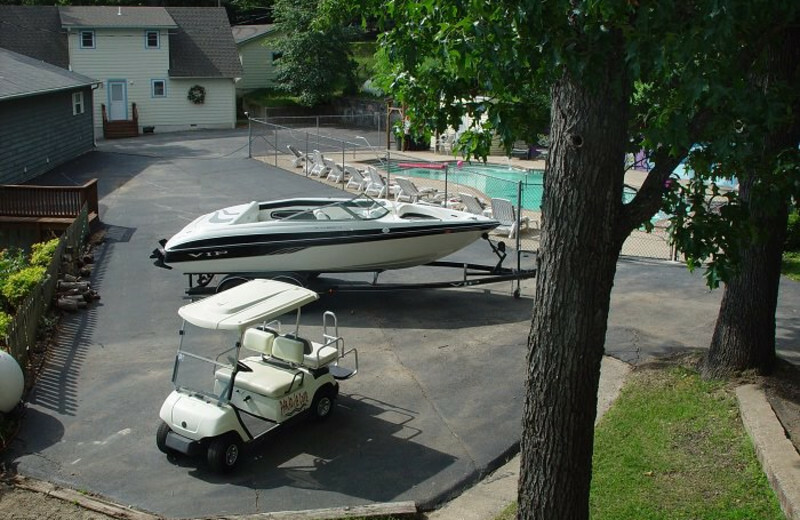 For just a tour around the lake, Paradise Cove has its own marina, a resort boat and 24-hour gas station. 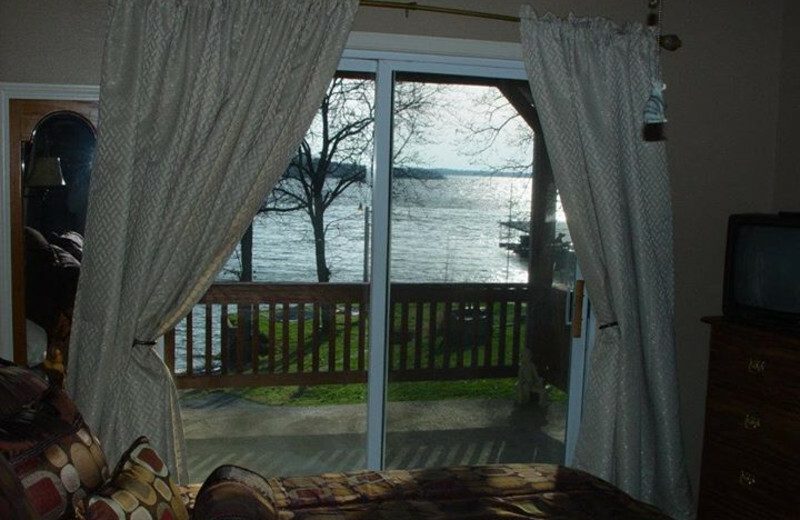 You can see the lake from all of the condos' private decks. Book the Honeymoon Suite and make your first getaway as a married couple unforgettable! 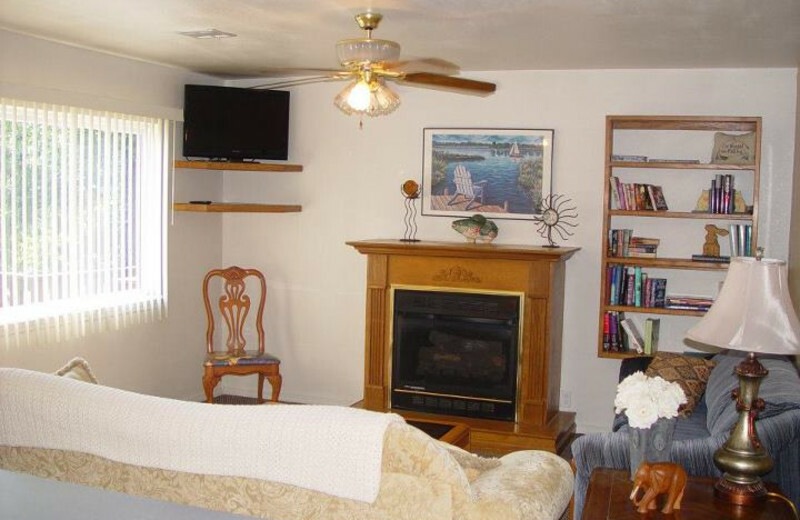 Your comfortable accommodations feature a two-person Jacuzzi, a fireplace and a private deck with gorgeous views of Grand Lake. 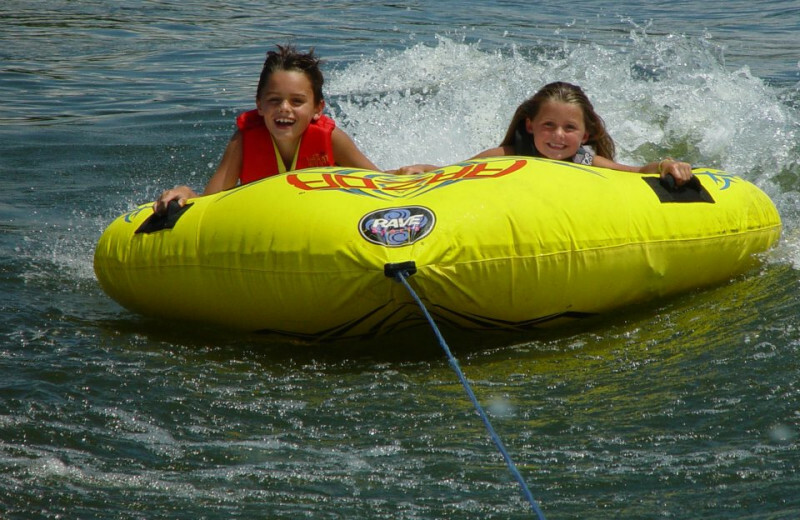 Spend your days exploring the natural beauty that surrounds you, or rent a boat for a fun-filled day on the water! 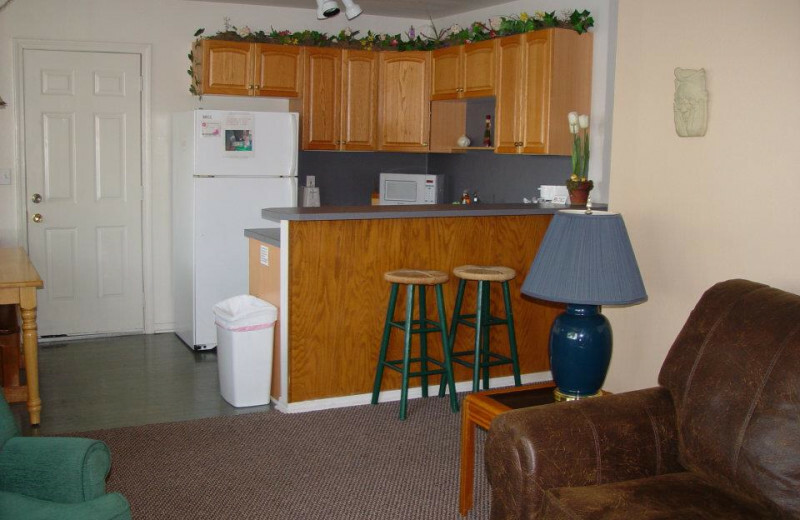 You'll love the waterfront view from the cozy two- or three-bedroom condos and the three-bedroom house at Paradise Cove Marine Resort. 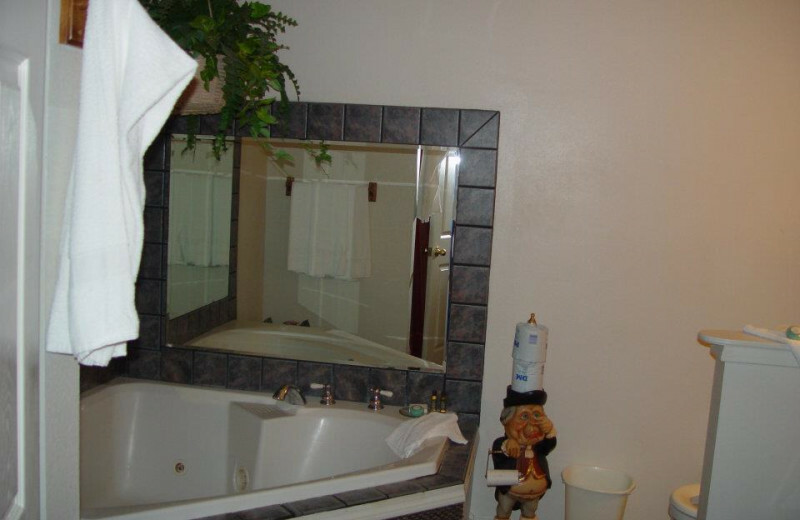 For a romantic vacation, stay in the honeymoon suite. 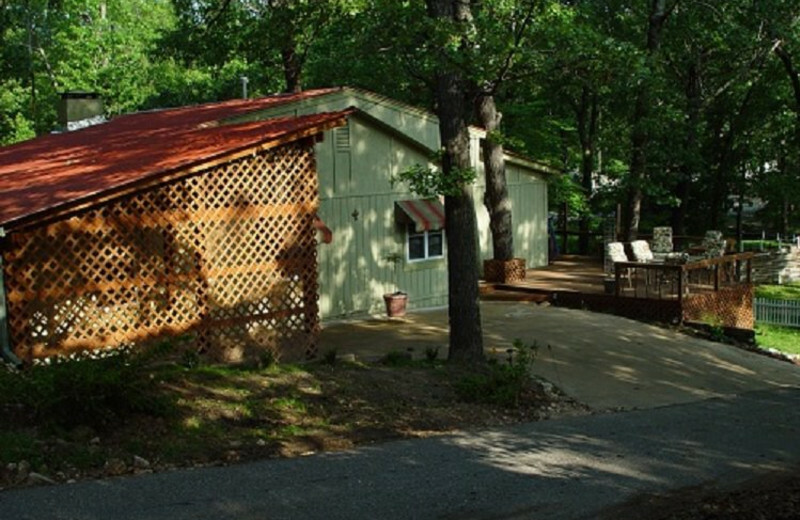 Each unit has a fireplace, a private deck and a full kitchen for an Oklahoma lake vacation you'll never forget!